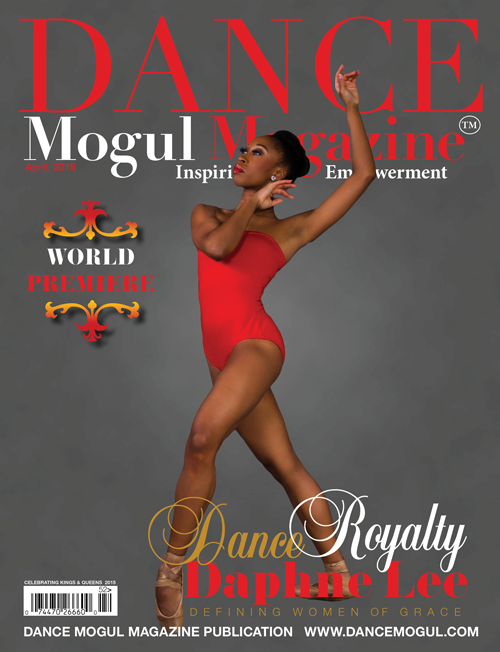 Dance Mogul Magazine is always searching for those living out their divine purpose and serving as a role model to others that may need guidance. We are honored to have the chance to speak with Richard Jackson also known to the industry as “Richy Squirrel”. 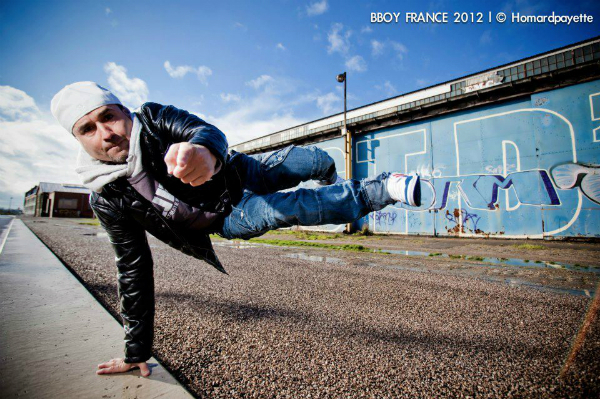 He lets us in his world of dance, from his humble beginnings and what it took to become a successful person. We hope his journey can serve as an inspiration to anyone with a dream. Katie Couric’s show before the premiere of Abby’s Ultimate Dance Competition. Richy: I grew up dancing for my family all the time and I was 13 when I knew I loved the gift of dance. 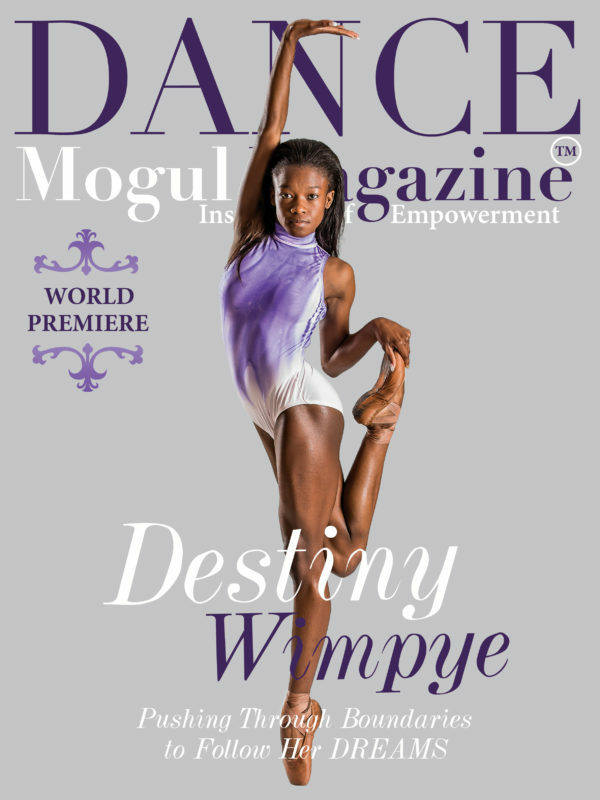 Dance Mogul: What inspires you? Richy: Artistry inspires me! Music of all genres and the different emotions of the music inspire me. Pushing the boundaries inspires me. Breaking the rules inspires me. MTV Tech Rehearsal with Nicki Minaj. Dance Mogul: At what age did you know that dance was going to be your career? Richy: I knew dance was going to be my career when I moved to LA at the age of 19. I never lost hope in my dream and I never doubted that this wouldn’t be a career for me, but I knew I had to take my time, learn the craft while staying true to who I am as a dancer, and work harder than I ever imagined. 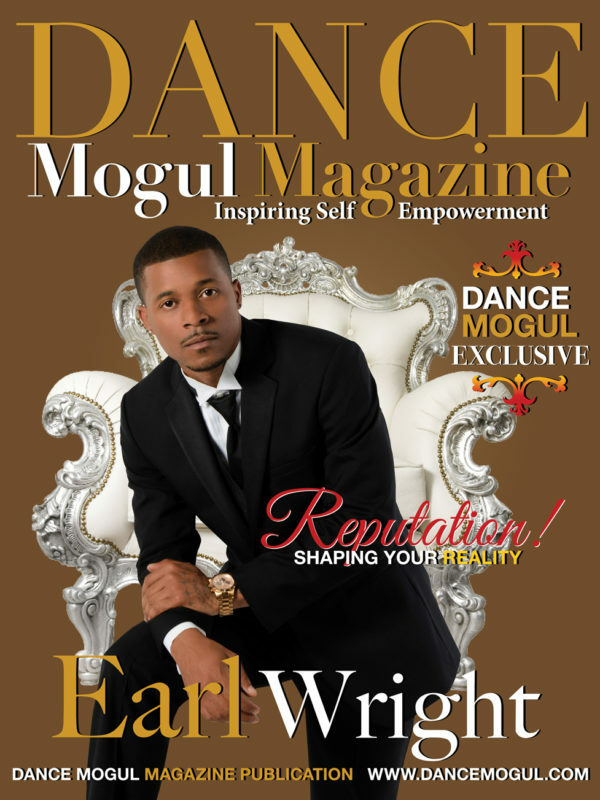 Dance Mogul: Were your parents supportive of you? Richy: Yes, my parents were very very supportive of me. They knew I loved to dance and they would always say, “so you can always come back home if it doesn’t work out for you!” Ha, I was determined to make it in LA, live in LA and to only go home for the holidays. Dance Mogul: What is the best advice you can give the youth on work ethic and professionalism in regards to building a successful dance career? Richy: The best advice that I have is to always give 100% at rehearsals, sounds checks, blocking and ultimately performances. Never let your attitude or your ego come before your talent. You must take your time in learning to understand this business of dance. Dance Mogul: Has there been anyone to help guide you through your career and do you feel that is missing in the arts as far as mentorship and artist development? Richy: One of my best guides, my Jimmney Cricket was my dance agent Brendan Filuk. 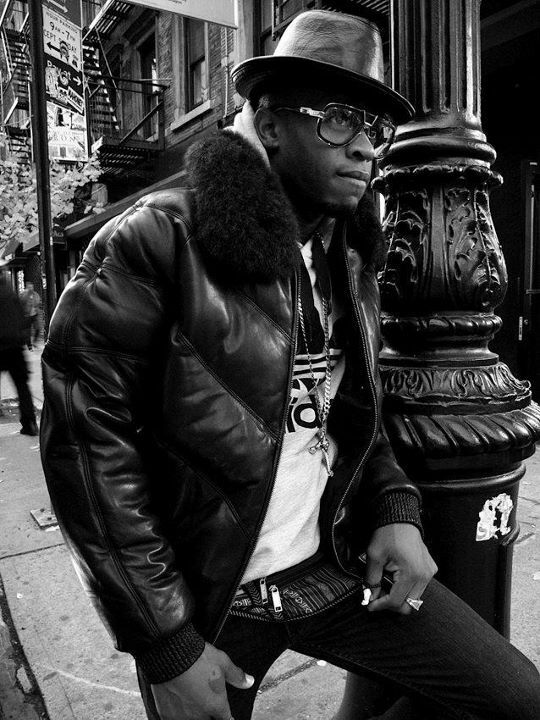 He wasn’t just my agent, he taught me the good and bad of the dance business, he helped me navigate important business decisions, he was caring and it wasn’t just about making money off of me. There were jobs he even recommended that I shouldn’t do because a conflict of interest or because he understood the person that I was and knew it wouldn’t be right for me. I’ve always appreciated that. That will never be forgotten! Dance Mogul: Choreographers like yourself and other musical artist get to enjoy to do what they love and make a living via the arts, how do you feel about the arts slowly being removed from the school systems? How important have the arts been to your life? Richy: As someone who used to be in a marching band as a drum captain and drum major, I’m totally opposed to the arts being removed from our educational system. The arts at the high school level are not only inspiring to the mind, but they help shape character. The arts lends itself to an open-minded approach to life, creativity, and passion as well as the mentality that if you can think it, it can happen! 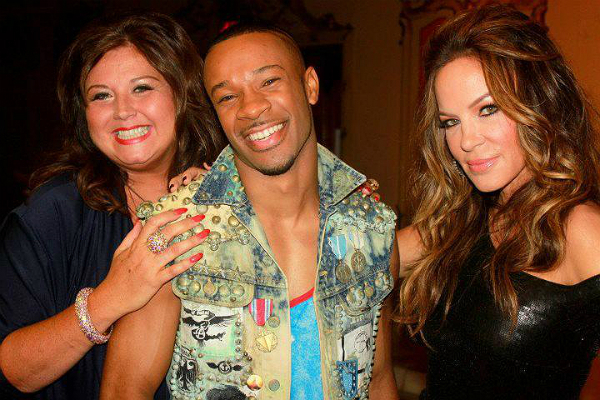 Dance Mogul: Is there anyone you like to thank for helping you in your journey? Richy: I’d like to thank Brendan Filuk, Michael Rooney, all of the choreographers who saw how much I loved to dance and hired me as a dancer on their jobs. I would also like to thank Kelly Marie Dunn and David Raanan. For more on Richy, you can check out his brand new website www.RichySquirrel.com where fans and dancers alike can connect and be inspired.